Posted in: Radio Control, Spektrum. Tagged: New Releases. Spektrum is creating a lot of buzz these days. 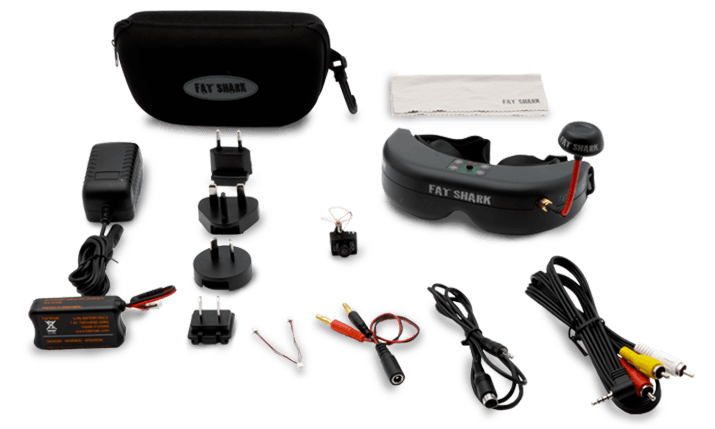 The Spektrum Ultra Micro FPV System with Goggles is their first ever complete FPV System. FPV will put you in the cockpit of almost any RC model, instead of just watching, you can go along for the ride and this platform can be used with any RC vehicle you fly or drive.